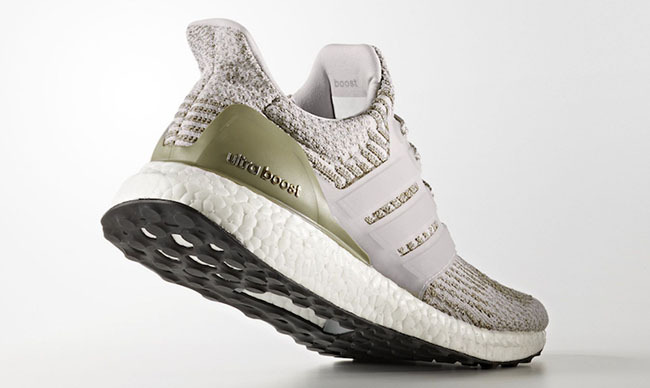 More adidas Ultra Boost releases are now starting to show up for 2017. 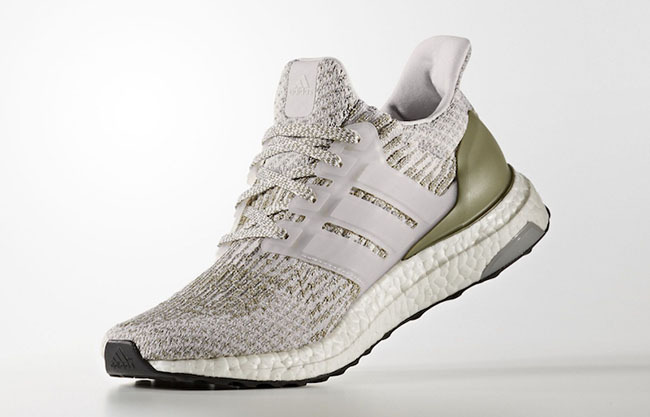 One of the latest looks we have is the adidas Ultra Boost 3.0 ‘Olive Cooper’. 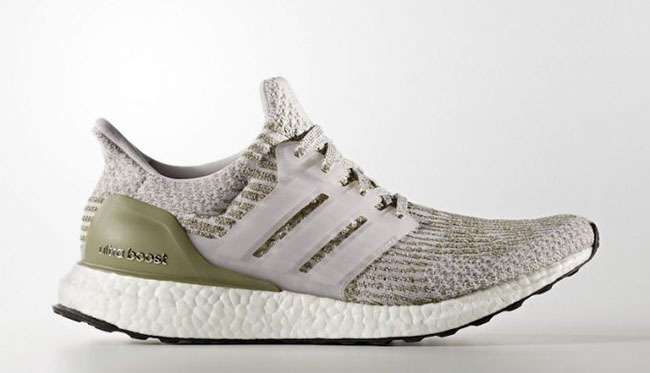 Subtle with a bit of flash is a good way to sum up this adidas Ultra Boost that uses shades of White, Olive and Copper. 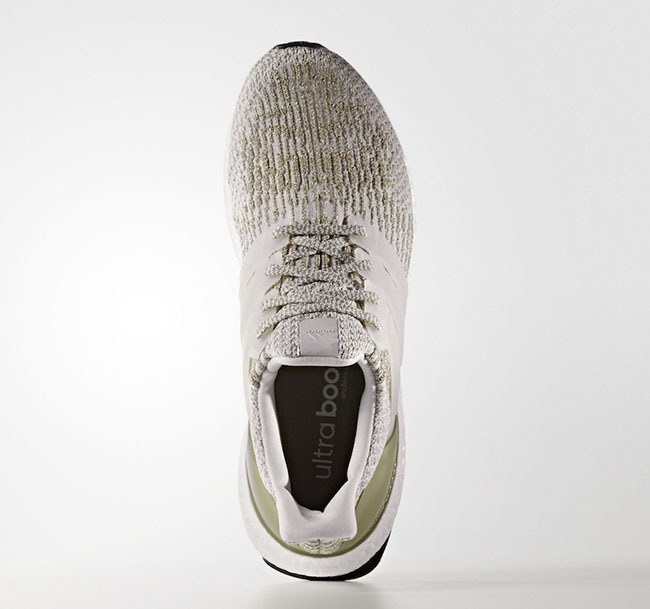 Across the uppers is the usual Primeknit constructed while the Three Stripes cage has a translucent hue. 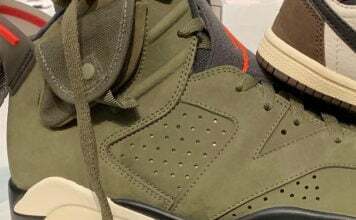 Olive is then seen on the heel counter which allows them to stick out a bit more. 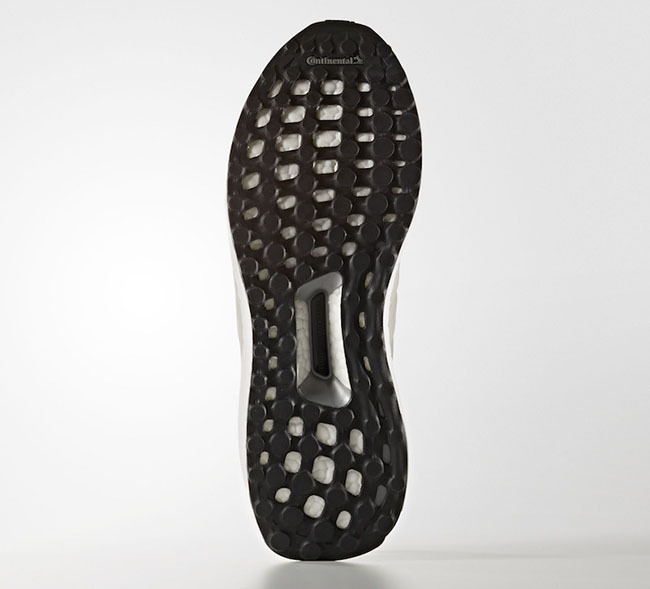 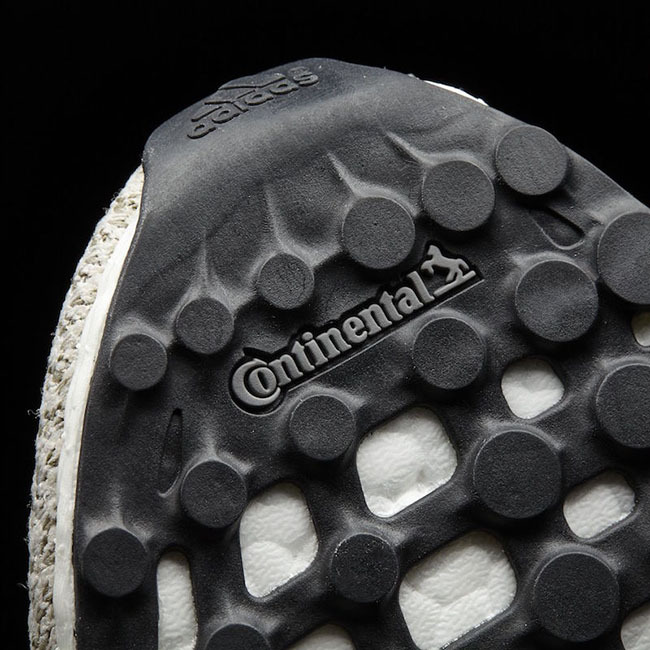 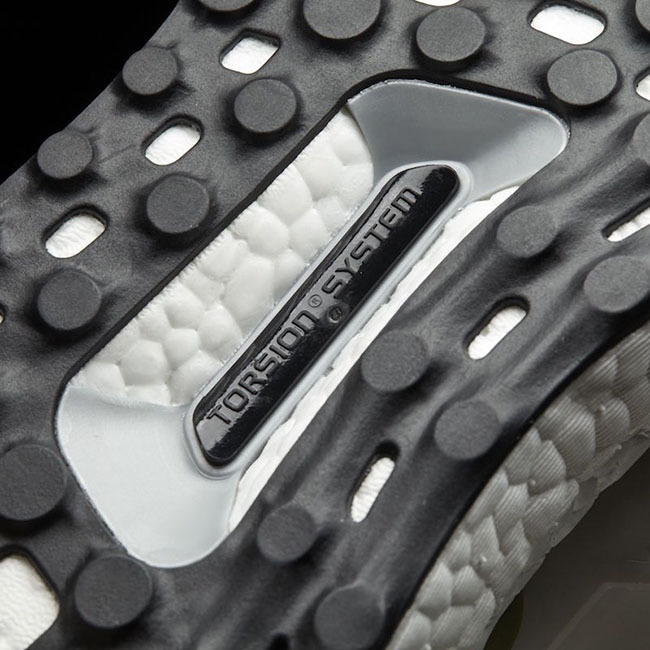 Finishing them off is a White Boost midsole and Black on the outsole. 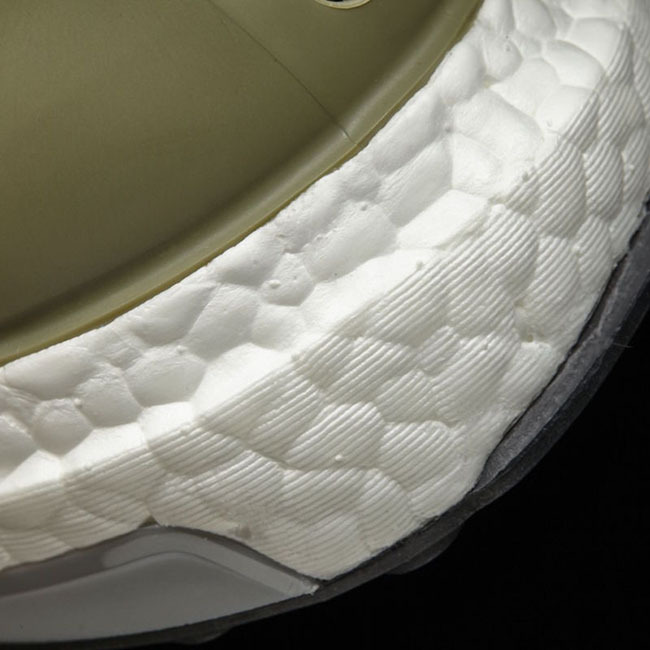 At the time of writing, a specific release date for the adidas Ultra Boost 3.0 Olive Copper has yet to be unveiled. 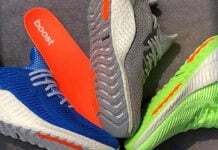 However, you can expect them to debut at select adidas Originals retailers in the early part of 2017. 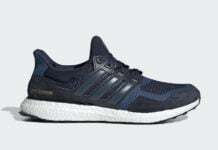 Continue to scroll below to check out more images and make sure to visit the comments section with your thoughts on this upcoming release.